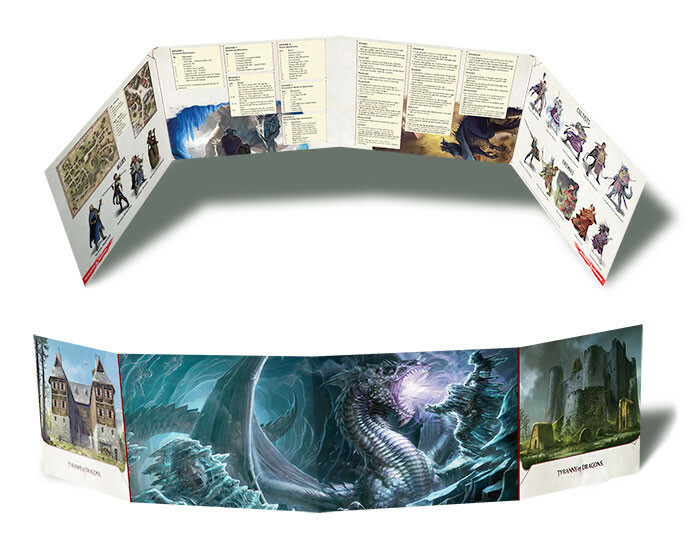 Luckily the job of a Dungeon Master has never been easier with the Tyranny of the Dragons Dungeon Master’s Screen! This screen has been specifically built with the Hoard of the Dragon Queen module in mind. 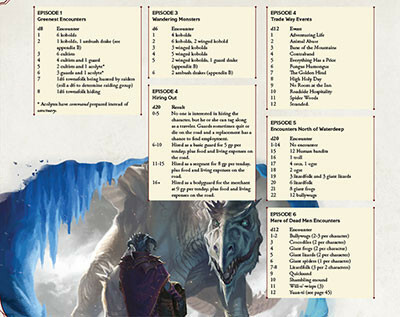 One side boasts evocative artwork from the adventure, while the other displays helpful charts, maps and character illustrations for quick reference.